One metre is 100cm by approx 145cm. 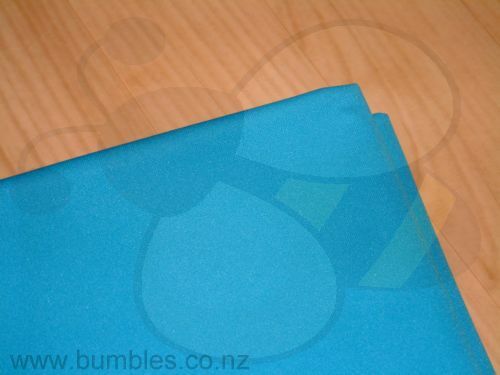 Some of these colours are precut into 1m lengths, others are on the roll and are cut to order. Please enquire as to whether the colour you need is on the roll if you need multiple metres. Click the button below to add the Plain PUL Metre Cuts to your wish list.